We produce gas scooters more than 10 years in our home market. 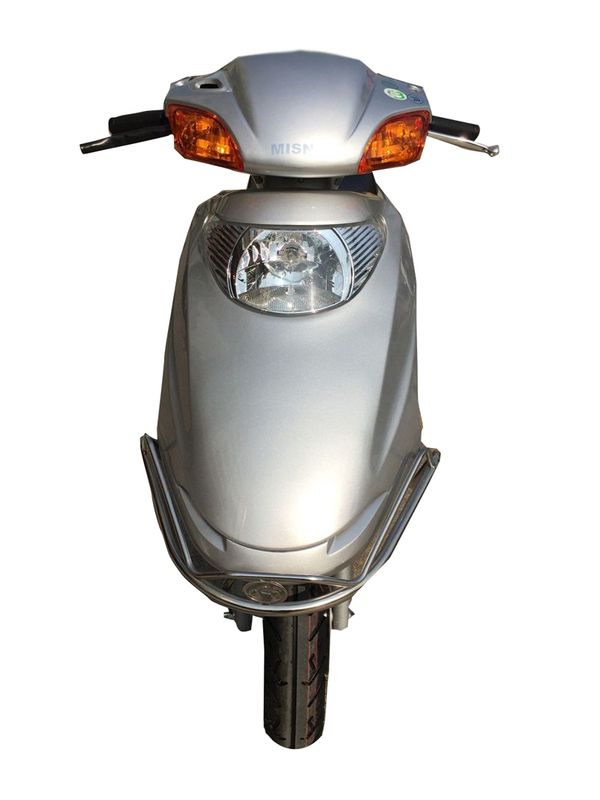 Our gas scooters are with 100cc, 110cc, 125cc and 150cc. 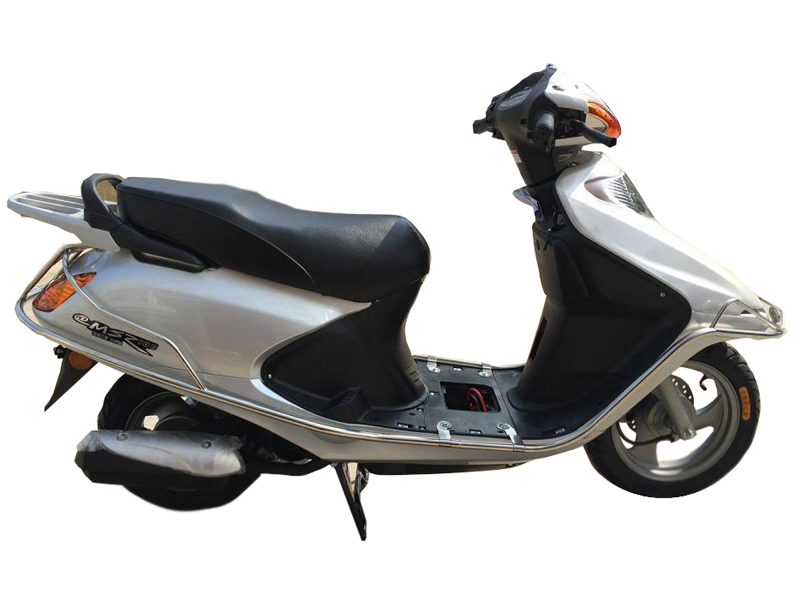 Our gas scooters are easy riding for lady and young guy, and 100cc & 110cc gas scooters are very popular in home market, 125cc and 150cc gas scooters are exporting to oversea too. 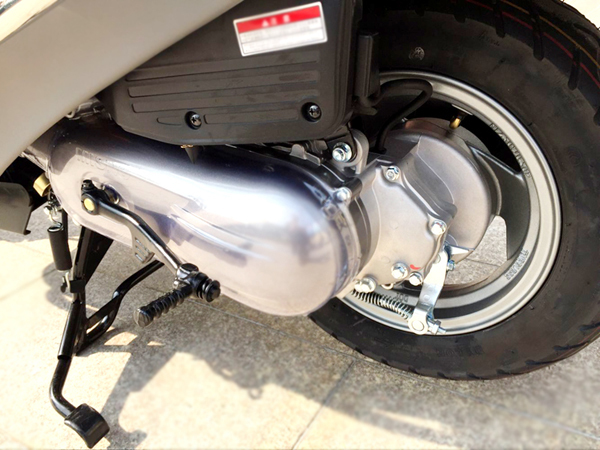 Our scooters engine is GY6 and HONDA style engine and YAMAHA style engine. Our scooters are very nice look. 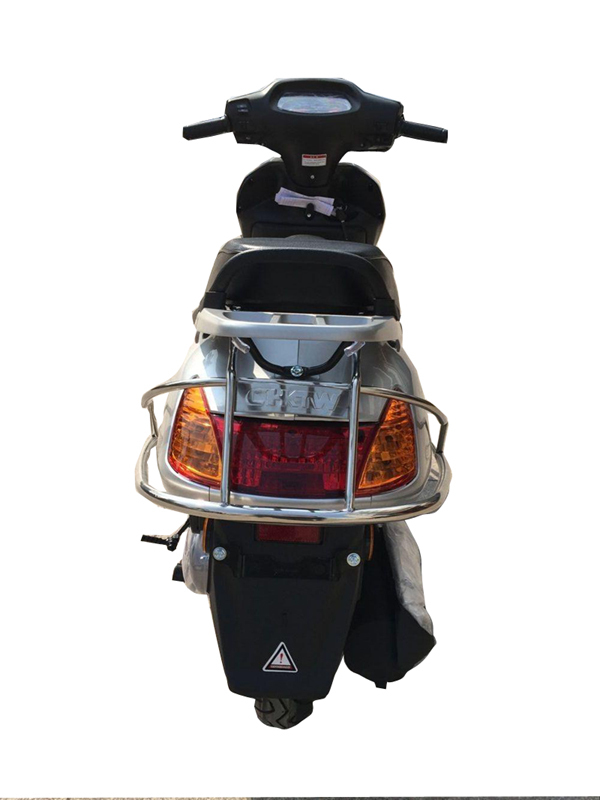 Customers like our scooter so much since our scooters are very comfortable, elegant look, and good price. Now we export our gas scooters to South America. We trust that more and more customers like our scooters all over the world. 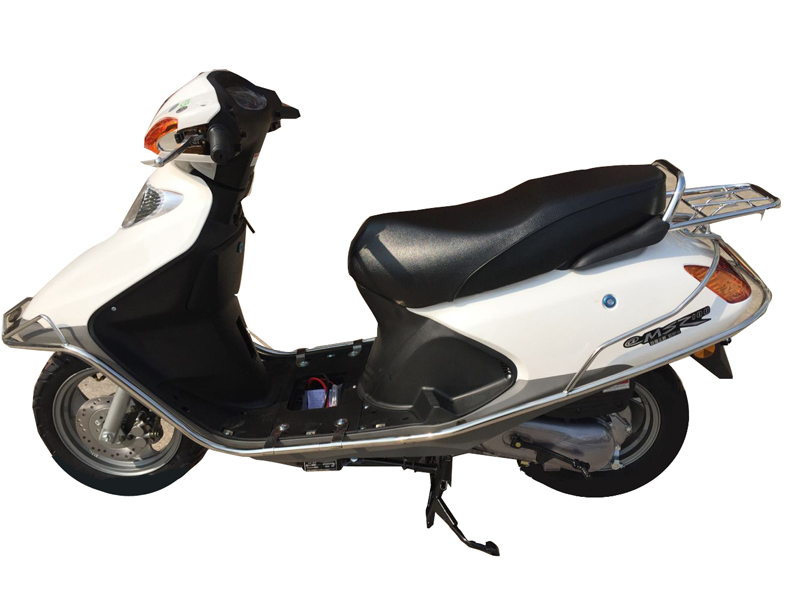 Looking for ideal 100cc White Cub Scooter Manufacturer & supplier ? We have a wide selection at great prices to help you get creative. All the 2 Wheels Gas Scooter for Lady are quality guaranteed. 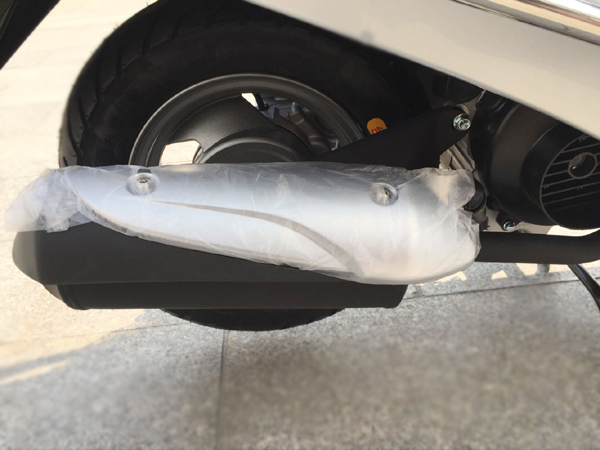 We are China Origin Factory of Alloy Wheel Women Motorcycle. If you have any question, please feel free to contact us.